T-Mobile and HTC have officially announced the T-Mobile myTouch 3G Slide, which will run the latest version of Google’s Android platform, Android 2.1. 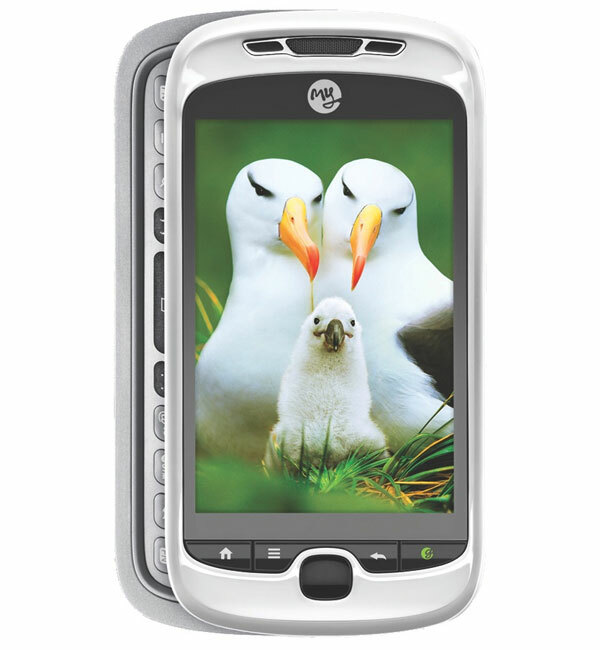 The T-Mobile myTouch 3G will features a 3.4 inch HVGA display, there is also a five megapixel camera, integrated WiFi, plus 3G and a full QWERTY slide out keyboard. There is also a Genius button which is powered by Dragon Dictation and can be used for voice input to make calls, send text messages and more. That is about all we have so far on the specification, it is due to go on sale in June 2010. There are no details on pricing or exact availability as yet, as soon as we get some more details on the T-Mobile myTouch 3G we will let you guys know.